On my thirty-second birthday, as I sat at my mother’s dining room table in front of a large cake, thirty two candles threatening to ignite my beard should I lean too far forward, I realised that the only ambition I had left in life – the only dream I hadn’t given up on – was to be married. Or at least in some sort of steady, loving relationship. A long term partnership with someone whose ying was a close match to my less than melodic yang. But even this, this last naive expectation of life, was looking increasingly unlikely. Every candle on that cake was some sort of burning epitaph to just how utterly rubbish I was when it came to affairs of the heart. There had been relationships in the past – of course there had – but I’d kind of ‘fallen into them’, by accident. And after the ladies in question had tried, and failed, to mould me into the kind of man they actually wanted, those relationships had withered and died. There hadn’t been an ‘accidental relationship’ for a while. Colleagues no longer described me as an eligible bachelor. Some had started to question my sexuality. So as my family launched into a rendition of ‘Happy Birthday’ I decided there and then that the prospect of being single for the rest of my days was unacceptable. Around that time there was a BBC TV show called ‘Would Like to Meet’ where a team of experts (a flirt coach, an actor, and an image consultant) would take some hapless individual and turn them into a heartthrob or a man-magnet. It very quickly became my favourite TV show. I’d watch it avidly from one week to the next hoping to pick up some tips. And the conclusion I came to was that I too could do with a similar makeover – albeit without the entire viewing nation of the United Kingdom looking on. So over the next few weeks I tracked down Image Consultants, and contacted one. Back then, Image Consultants mainly worked for corporations, re-styling senior corporate executives who might otherwise look less than sharp in the boardroom, but I had surprisingly little problem persuading my consultant of choice to broaden the scope of her client base to include one sad and lonely thirty-something guy. She took one look at me, threw away every item of clothing I’d acquired in the previous decade, and in an afternoon gave me some much needed va-va-voom, in the wardrobe department. And once I’d been completely re-styled, I looked around for a flirt coach. 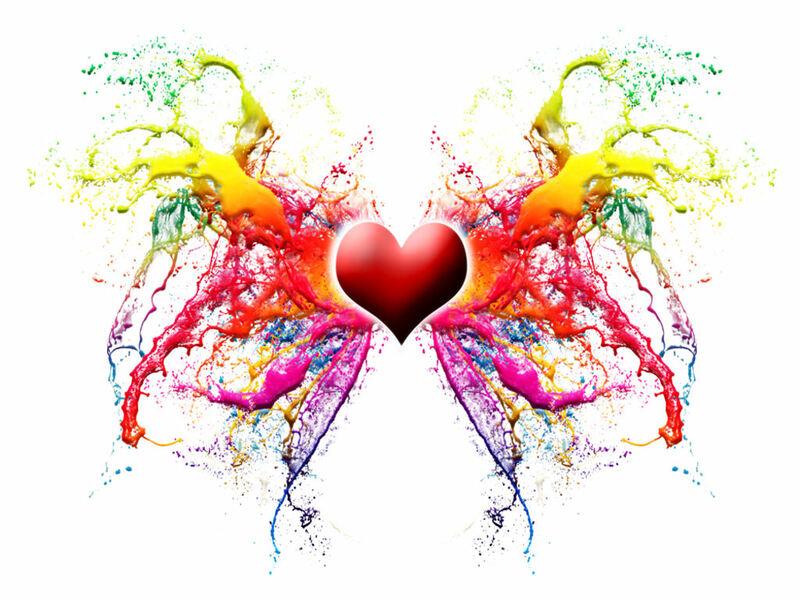 These days, you can barely move for self-styled relationship experts and flirt coaches – heck, I’m just about to tell you why I’m one of them – but back in 2003 I could find just one. And she ran courses. I took several hundred pounds from my savings, and booked myself on a ‘flirting weekend’. Nervously, I took my place in the front row, and when instructed I turned and introduced myself to the stunning blonde sitting next to me. “I’m Kate,” said the blonde. The course wasn’t that much of a success, in that it didn’t teach me how to flirt. Not that it mattered. My strategy had worked, somewhat differently but infinitely better than I’d hoped. On the Monday evening Kate and I had our first date. By the Tuesday I’d officially found myself a girlfriend. A few months later I found myself on one knee. And a year to the day after we’d first met, I found myself married. Two and a bit years later I lost Kate. To a brain haemorrhage. At Stanstead airport. And when the dust settled – when I adjusted to a world without my wife – I was single again. The loneliness returned. And though I’ll never be able to replace my beautiful blonde, I needed to fill the space that she’d left. It’s my considered belief that ‘dating’ – whether that be online dating, speed-dating, “hey – what’s a nice girl like you doing in a place like this?” dating – is similar to job hunting; it’s just as brutal, many times more frustrating, and potentially far more heartbreaking. And just like job hunting nobody wants to become ‘good’ at dating. To get good you have to do lots of it, and the very fact that you have to apply for a lot of jobs – or go on a lot of dates – raises more questions than it answers. It’s not really something you want to shout about. Never the less, I was determined. There was no way I wanted to return to the way things were, before Kate, life’s just too damn short. So date I did. And finally, after years and years of being completely useless at finding romance, I cracked it. There’s love in my life again. Just as there can be in yours. Welcome to How To Start Dating And Stop Waiting. If you’ve been sitting around, on your own, telling yourself you should really make an effort and ‘get out there’, this book might be for you. If you’re already dating – or you’ve tried it – and you’ve encountered nothing but liars and Lotharios, started your own personal collection of dating disaster stories, all whilst beating off people you wouldn’t normally look twice at, this book is probably for you. And if you’d rather fast forward through the dating stage as quickly as possible, and find someone you’d like to have a relationship with – whatever type of relationship that might be – this book is most definitely for you. But before you get too excited, let’s establish some ground rules. Buckle up and prepare to learn the hardest lesson this book has to give. Visit amazon to purchase the book. To celebrate the launch of the new book, get the companion guide, FREE for your kindle enabled device, NOW. But hurry. This is a limited, never to be repeated offer. 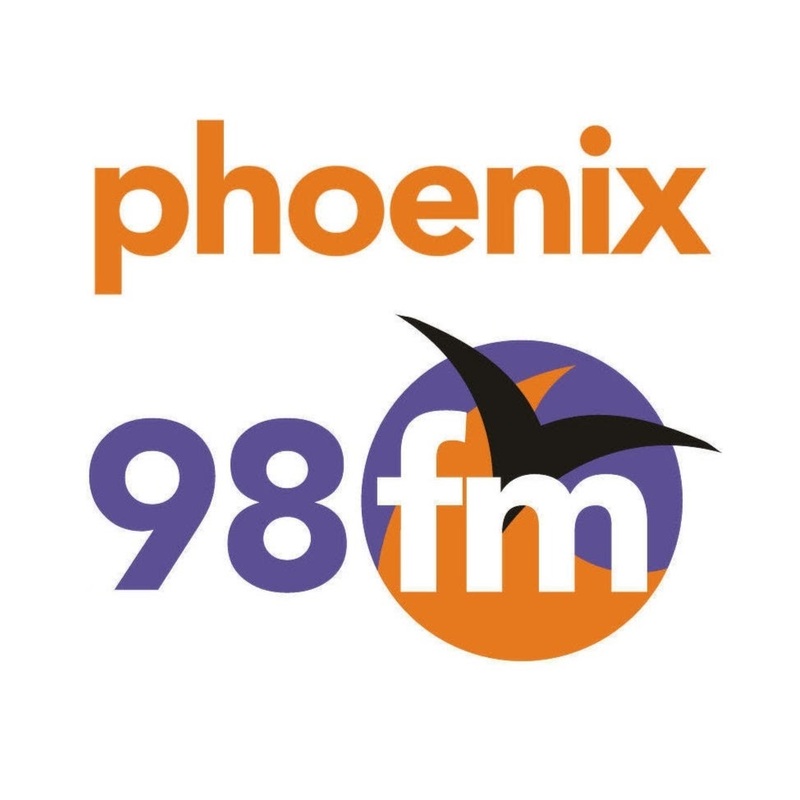 Peter Jones talks to Michelle Ward of Phoenix FM about… everything! Several weeks back now, I was proud to be invited back by Michelle Ward of Phoenix98 FM to talk about my latest book, How To Eat Loads and Stay Slim. However, Michelle being Michelle we actually ended up talking about how I became an author, as well as my first book, How To Do Everything and Be Happy, and my next book How To Start Dating And Stop Waiting! More than that, along the way Michelle confessed that one of my ‘author business cards’ – which has my official author picture on the reverse – has been sitting by the side of her bed for some weeks! And as if that wasn’t enough to cope with, someone’s phone (not mine guvnor – I swear) went off whilst we were on air! How To Eat Loads And Stay Slim is available, now, in three formats.